In 1992, Darrick Smith graduated from high school. In that same year, his hometown of Oakland had 175 homicides. “I was losing classmates and seeing a lot of violence,” he said. Smith made good on his promise to himself and to his hometown. After graduating from UC Santa Cruz, he moved back to Oakland, created a youth development program at his old high school, then spent more than a decade implementing and overseeing it. Smith went on to work as the co-principal of the June Jordan School for Equity, a small public high school in San Francisco’s Excelsior neighborhood. These days, he is spending his time grooming future school administrators, immersing them in culturally responsive discipline practices, critical pedagogy, transformative school leadership skills, and social justice issues. His classes are especially designed for people studying to become school principals. He is currently an assistant professor of educational leadership at the University of San Francisco, which hired him to help revamp a 50-year-old school leadership program and teach graduate students in the areas of transformational leadership and social justice. He wants his students to grow into leaders who will challenge social ills through their work in schools. “We are preparing principals to address how people are humanized or dehumanized through the school experience,” he said. 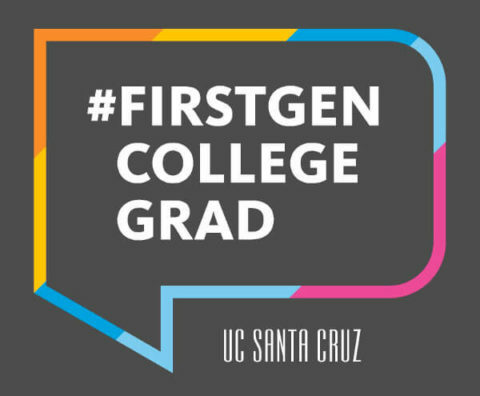 Smith, as a first-generation college student, felt a pressure to thrive. That pressure—much of it internal—gave him a tight focus for his time at UC Santa Cruz. “There’s a narrative that you go to college to find yourself and explore. For many of us, that’s not the case,” Smith said.